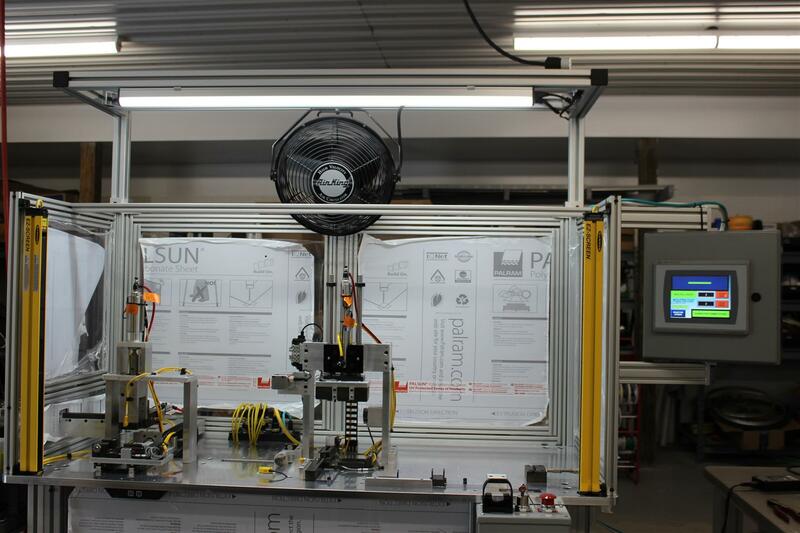 Peloton, Inc. has earned a reputation for offering the most effective custom machines, jigs, fixtures, and height adjustable bases in the industry. 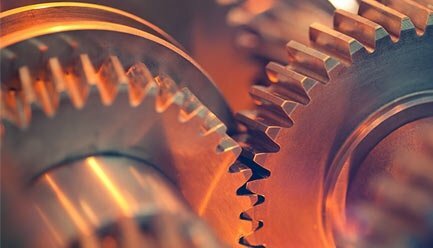 With a focus on collaboration, we consult with every customer and work closely with them to develop the solutions that they – and their operations – need. To learn more about our build services, select an item from the options below. 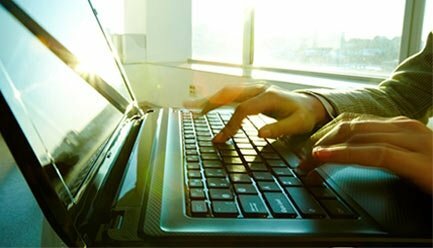 Peloton, Inc. specializes in operator-assisted workstations for testing, poke-yoke, and general assembly functions. 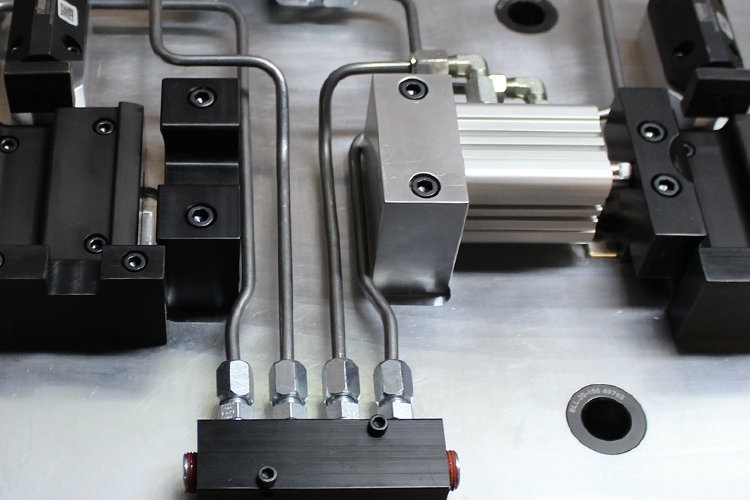 From assembly and CMM holding to vibration and machining, Peloton, Inc. provides jig and fixture builds that focus on short lead times and reliability. 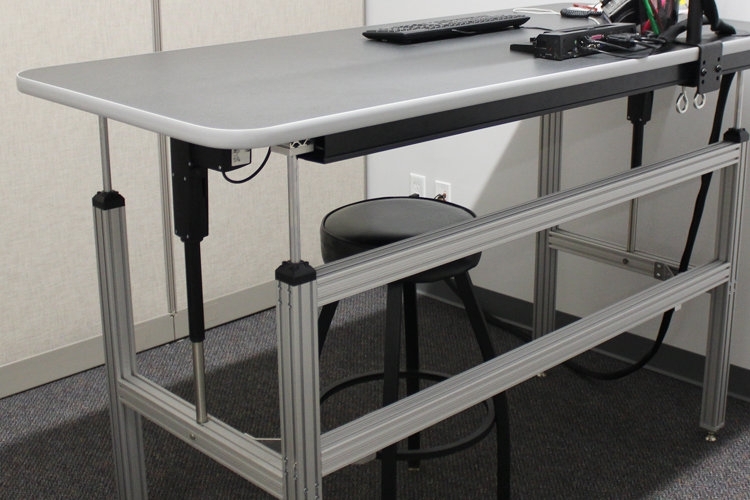 Whether you need a cost-effective solution or a workstation base with integrated controls, Peloton, Inc. can build the height adjustable bases that you need. 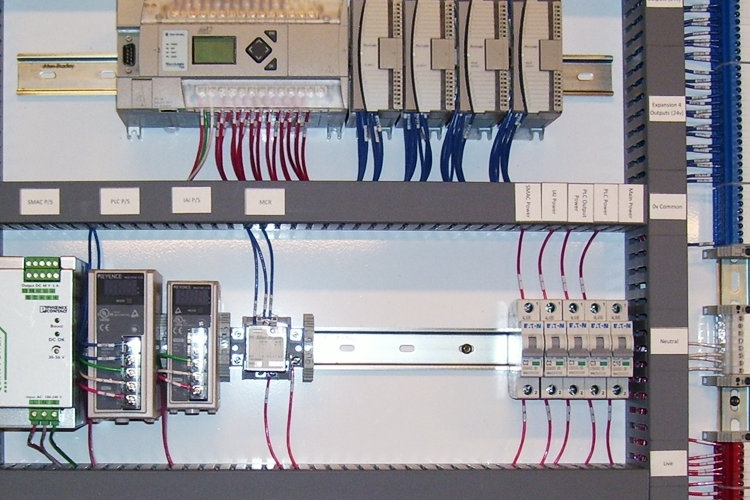 Provided with full documentation, our control panels are designed with an understanding of the importance of serviceability, expandability, and traceability.